Lacoste L1212 Plain Polo Shirt, In Capitaine X0U. 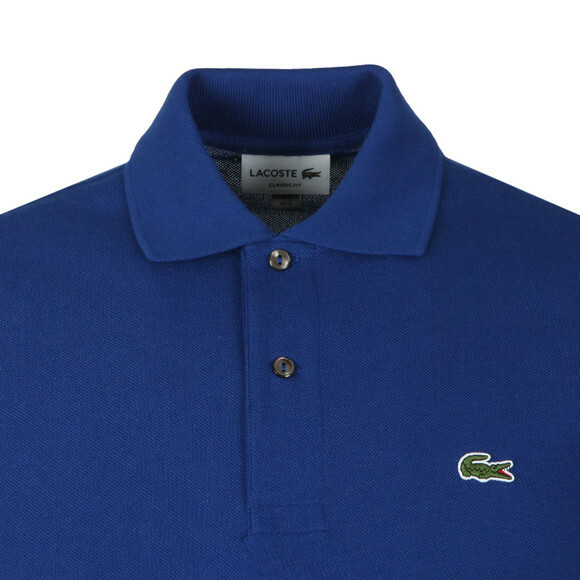 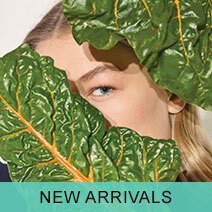 Lacoste's iconic L1212 plain polo shirt has been a staple of the brand's ranges for decades. 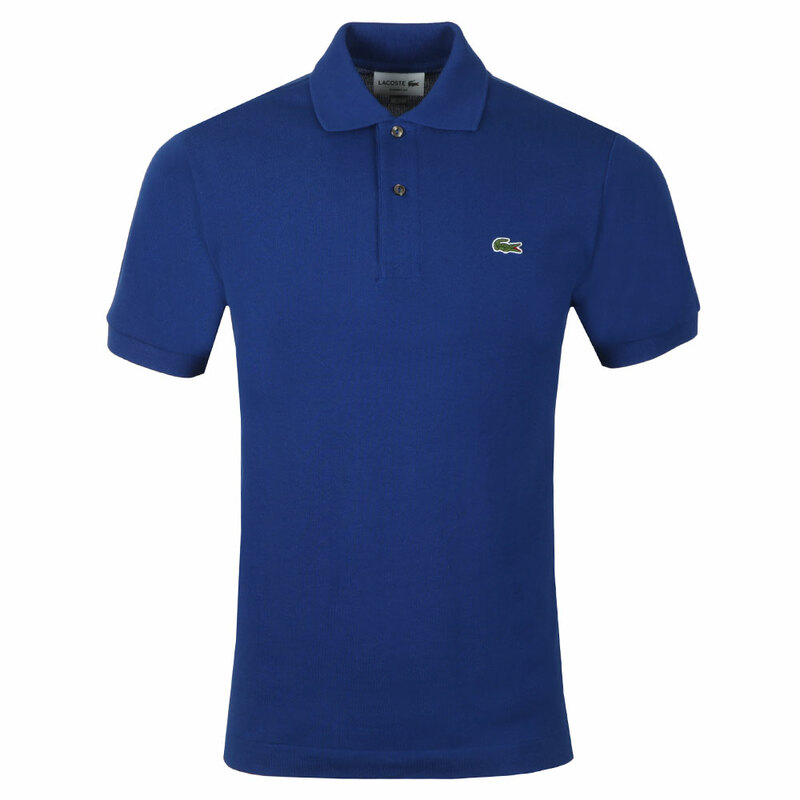 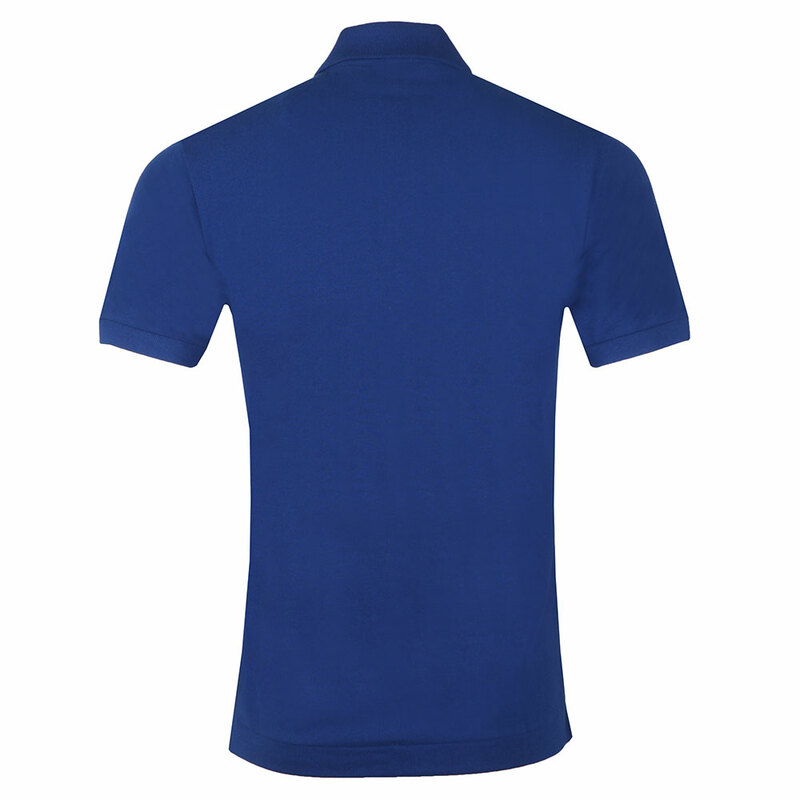 A simple, cotton polo shirt featuring an embroidered crocodile logo to the left of the chest, elasticated sleeve cuffs and two button closure placket.